Cassie Blake seems to lead a charmed life as the heiress to Fenton's, San Francisco's most exclusive department store. 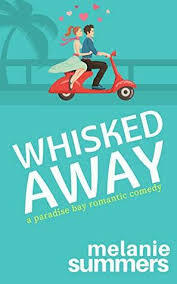 But when she discovers her husband, Aidan, a handsome UC Berkeley professor, has had an affair with a student, she flees to the comfort of her best friend Alexis's Presidio Heights mansion, where she wonders if she should give their marriage one more chance. 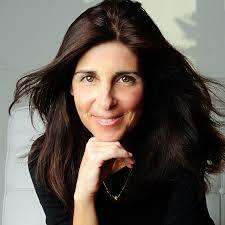 Meet the Author: ANITA HUGHES is also the author of Monarch Beach. She attended UC Berkeley’s Masters in Creative Writing Program, and has taught Creative Writing at The Branson School in Ross, California. Hughes lives in Dana Point, California, where she is at work on her next novel. I am so excited to bring you a guest interview with the amazing Anita Hughes! My favorite food is frozen yoghurt – especially Cake Batter, Chocolate Malt and Peanut Butter. I love to walk along the beach with my dog. The Southern California coast is spectacular and on a clear day I can see Catalina Island. I started writing when I was a child. I loved to read and wanting to write myself just came naturally. 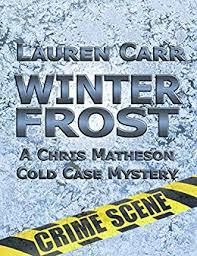 I particularly liked thinking up the name of characters and writing first chapters! I write first thing in the morning, and then sporadically all day whenever I get a chance. In the evening I revise the day’s work and think up what I’m going to write the next day. I generally write on the loveseat in my bedroom which is very peaceful and has a lovely view of the golf course. I’ve always been inspired by authors! When I was a girl I read SEVENTEEN and was inspired by the short stories. When I was in college I was inspired by so many great women writers: George Eliot, George Sand, Mary McCarthy. Now I am inspired by any writer who writes a book that makes me want to stop everything I’m doing and just read. It’s very hard to let characters go! I often find I’m thinking about them months after I finish writing a book. They become very real and I am genuinely concerned for their welfare. Sometimes my inspiration is just a nugget that grows into something more. My characters inspire me and eventually they tell their own story. I have so many favorite authors – I read constantly. I love Somerset Maugham, I read everything he wrote and I think I learned more from him than any other writer. I adore Penny Vincenzi. When I read her books, I am completely happy. Connect: You can connect with Anita online, Twitter, and Faceback. 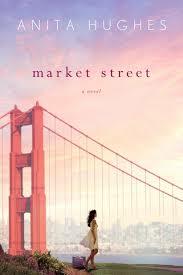 Purchase: You can purchase Market Street online at Amazon for $14.99 ($8.89 Kindle version).